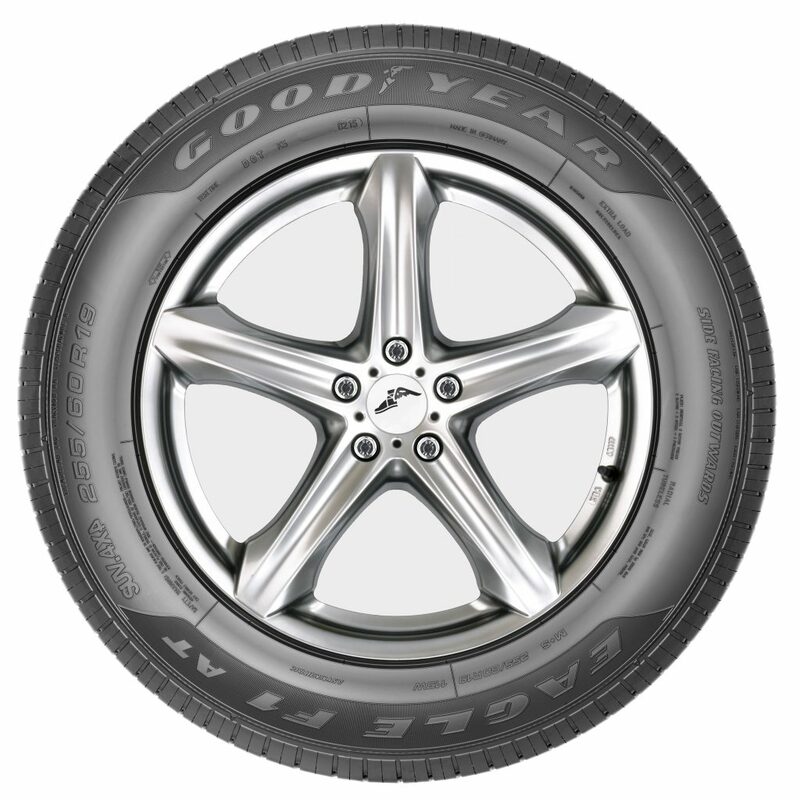 Goodyear announced it has been chosen by Jaguar to supply original equipment tires for the Jaguar E-Pace SUV. 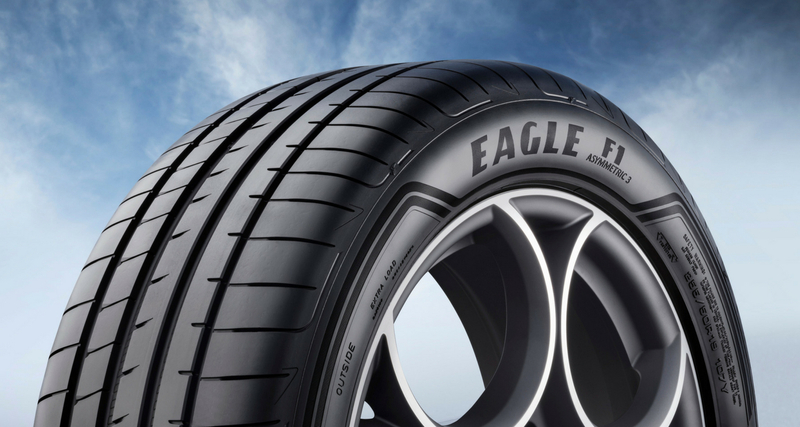 The Eagle F1 Asymmetric 3 SUV is an Ultra-High-Performance tire specifically developed for SUVs, and is the latest model in the Goodyear Eagle F1 Asymmetric range. 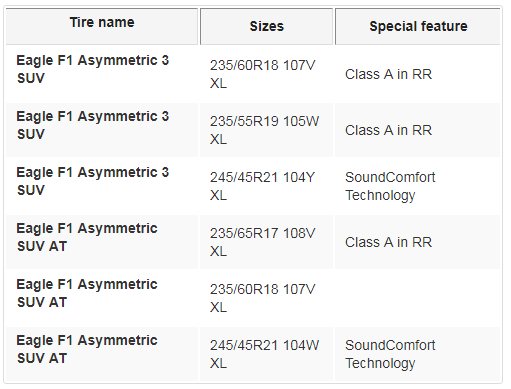 It focuses on optimized braking and handling in all conditions. The Eagle F1 Asymmetric SUV AT is a more off-road oriented version of the Eagle F1 Asymmetric 3 SUV. 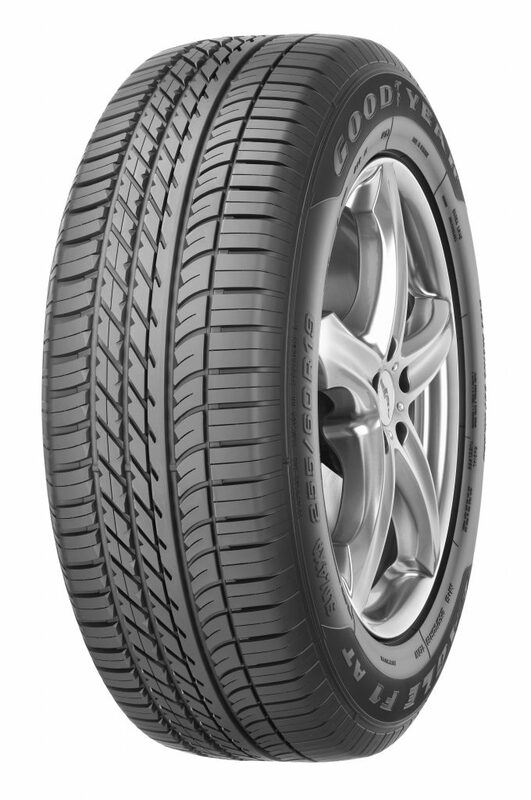 The tire is specifically designed for Jaguar and needed wider grooves for increased grip in off-road conditions and deeper blades for a better winter performance. “Designing and engineering original equipment for new Jaguar Land Rover models shows once again Goodyear’s capability to understand and implement the requirements of premium vehicle manufacturers,” said Nick Harley, Goodyear’s Managing Director OE Consumer EMEA. “The E-PACE is the latest of Jaguar premium SUV to be equipped by Goodyear, showing that this long-lasting supply continues to deliver new successful solutions. Goodyear will continue to deliver the ultimate driving experience, providing Jaguar drivers with performance, comfort and safety in all conditions”.